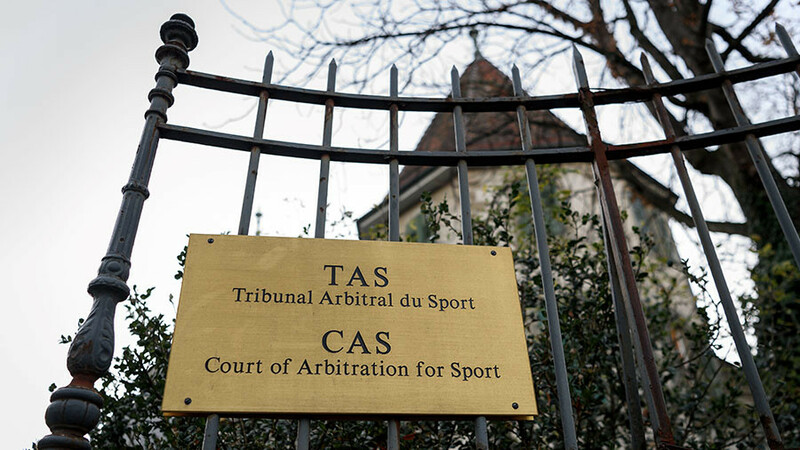 The Court of Arbitration for Sport (CAS) will review the cases of Russian athletes banned from the PyeongChang 2018 Winter Olympics the week beginning January 22. "Hearings on the cases of Russian athletes will be held between January 22 and 27 and personal decisions will be made in regard to each athlete," TASS reports, citing a source. "The procedure has been approved." On Tuesday, CAS announced in a statement that it had registered 42 appeals from Russian athletes who had received life bans from the International Olympic Committee (IOC) over alleged doping violations. "The IOC DC found the athletes to have committed anti-doping rule violations during the 2014 Sochi Winter Olympic Games, disqualified them from the events in which they participated at the 2014 Sochi Winter Olympic Games and forfeited all medals won by them," the statement read. AP reports CAS expects verdicts will be issued by January 31, just nine days before the opening ceremony of the PyeongChang Games, which will be held from February 9 to 25. On December 5, the IOC Executive Board banned Russia from the PyeongChang Games due to allegations of state-sponsored doping, relating to the 2014 Winter Olympics in Sochi. 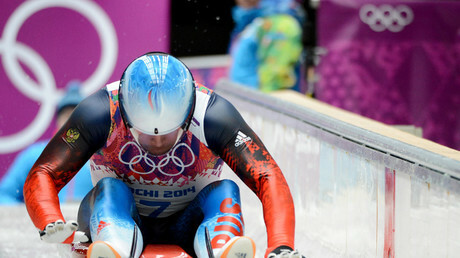 However, athletes able to prove their clean career history would be allowed to participate, but as independent Olympic Athletes from Russia (OAR) under the Olympic flag. Russian Deputy Prime Minister Vitaly Mutko also received a lifetime Olympic ban, which he will appeal against, although the hearing will take place after the Games. Mutko stepped down from his role as Russian Football Union (RFU) head after receiving his ban.